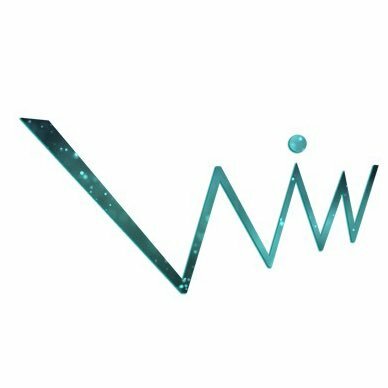 WIN is a voluntary organisation that provides a space where women can network in a positive and relaxed atmosphere. Ultimately, our aim is to help women feel more confident and to bring them closer to achieving their ambitions in life. As a member of WIN you will be eligible to attend our exciting lineup of events for the coming year. Find out more about our programme for 2019, below.